Carlee McDot: Heading to DL! IT’S DISNEYLAND DAY!! WHOOO HOOO!! Today Ryan and I will be heading up to Anaheim!! It is the weekend we have been waiting for on pins and needles for a while now!! 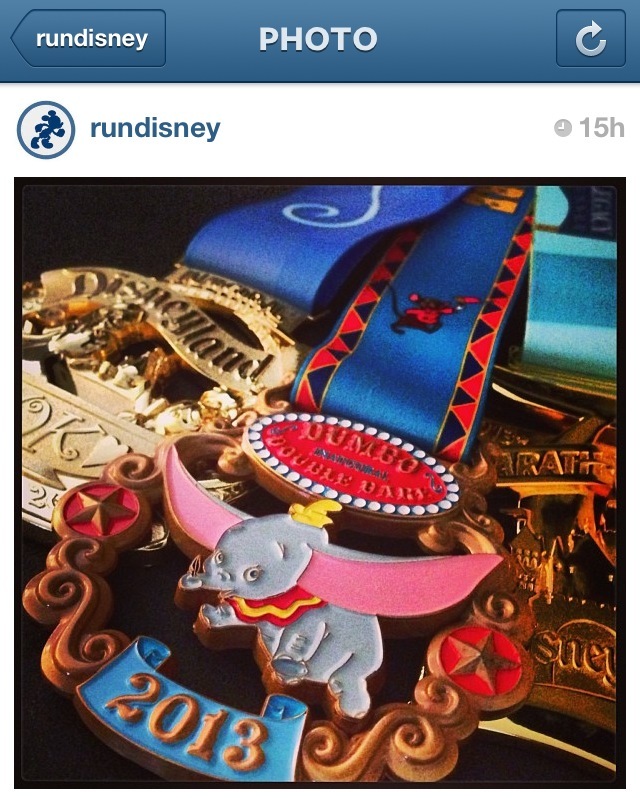 DUMBO DOUBLE DARE!! Ryan’s VERY FIRST Half Marathon!! 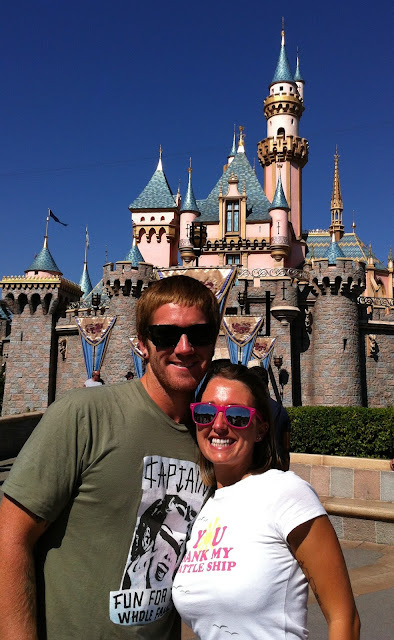 DISNEYLAND!! Both of us are getting off a little extra early (normally Friday’s are our half days, getting off around 2pm, but we wanted to make sure we beat the holiday weekend traffic this afternoon) and hopefully hitting the road by noon. We will be checking into our hotel (as long as the room is available) and then quickly heading over to the Disneyland® Health & Fitness Expo. [PS YES I did allow Ryan to book the hotel room, seeing as I have had LESS THAN STELLAR picks in the past - see posts here and here about our last couple 'experiences'.] 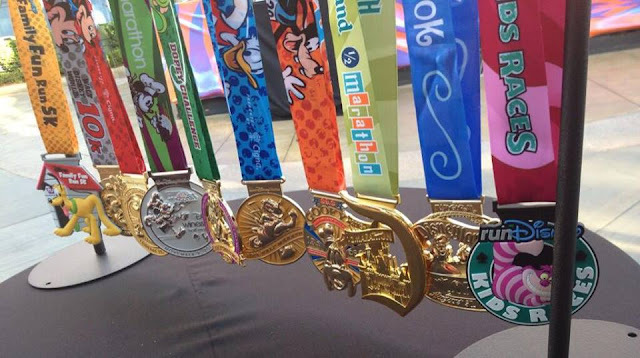 We will pick up our bibs and maybe do a little perusing (who doesn’t love grabbing the freebies and trials when at a HUGE Expo) – not to mention checking out the NEW medals that runDisney revealed for some of the upcoming races!! 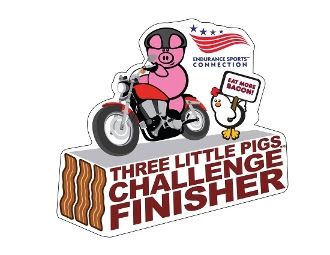 After we are done at the Expo, we will head over to our Endurance Sports Connection Three Little Pigs BACON CHALLENGE MeetUp. We will be doing a VEGGIE BACON Challenge this weekend!! We thought it was an AWESOME idea and thought WHY NOT be a part of it?! AN EXTRA MEDAL?! YES PLEASE!! Then hopefully we can hit up the parks for a few rides, since our annual passes are still open today.